It may be quiet tough to deal with pet dogs all the time. 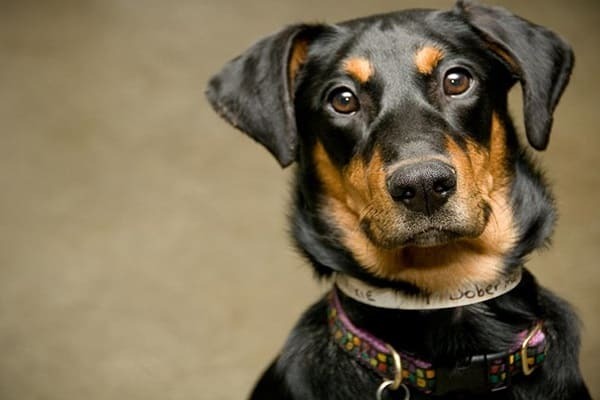 If you are a new dog owner then you will be facing a lot of irritating problems. Avoiding such problems need a lot of expertise and tackling ideas. But if you have none of them, no need to worry about that. You can get all the ideas here absolutely in this article. Here you will get 30 brilliant ideas that are going to help you out in managing your dog from all sorts of stuff. Caring your dog will be much easier for you from now on. Get on to these short tips and tricks below and enjoy the time with your pet. 1. Removing pet hair from the upholsteries: If your dog is shedding lot of hairs in all the places. It will be much easier from now on to remove the furs. 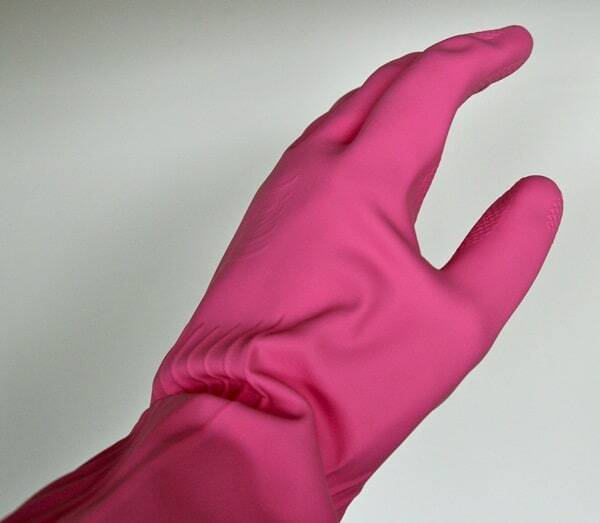 Wear a rubber glass in any of your hand and dampen it in water. Take your gloves covered hand and run it above the fur in that place. All the furs will get stacked to the wet gloves. 2. Storing dog foods: Tensed about storing dog foods? Yes dog foods get damped when kept loose in a container. 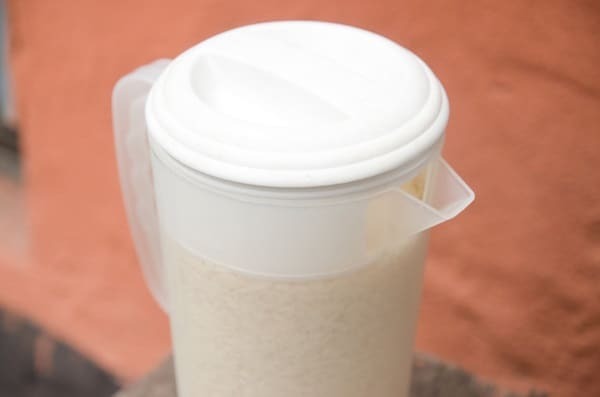 So use a plastic pitcher to store dog foods. 3. Chewing Habit: If your dog has a habit of chewing each and everything in your home. There is an awesome way to get rid of this. 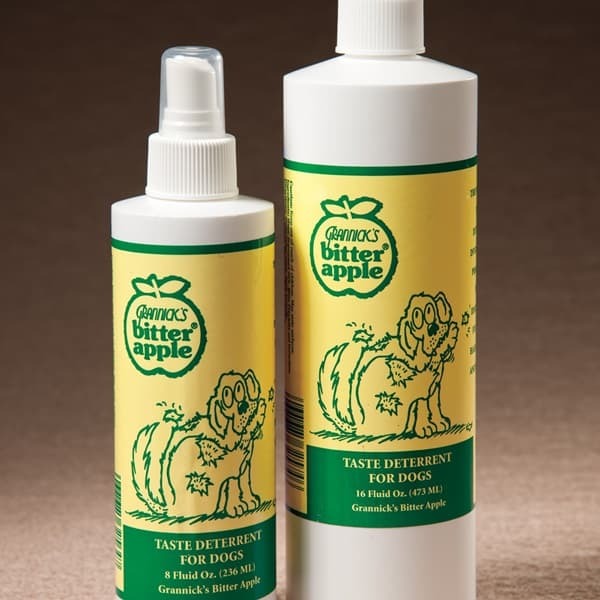 Get a bitter apple spray from market and spray it all over the equipment which your dog chews the most. 4. 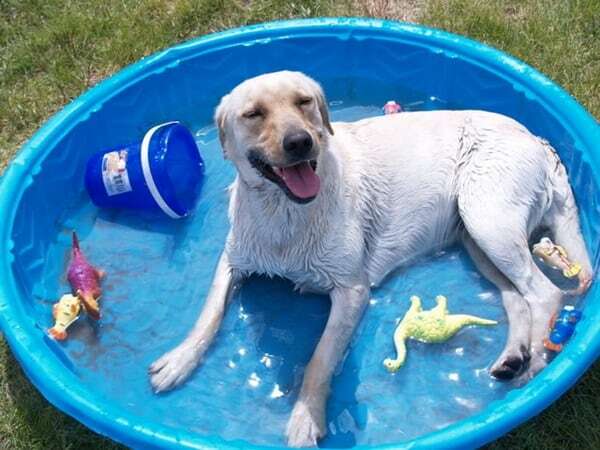 Summer Fun: On hot summer days, take an inflated toy pool available for the babies and fill it with cold water and ice cubes. Put your dog in it they will start enjoying the small pool ride. 5. Trick with dog shampoo: Take an empty bottle of dog shampoo and fill the bottom with small amount of shampoo in it. 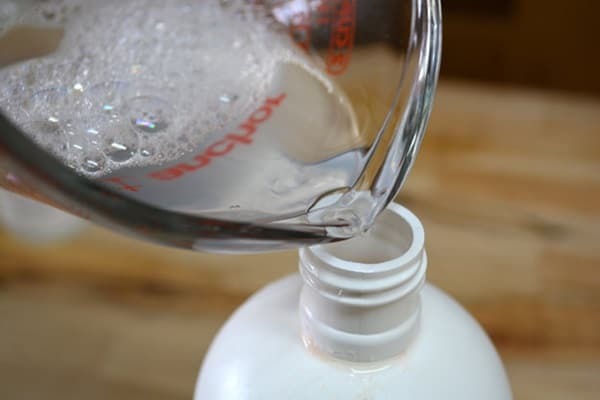 Take some slight warm water and fill the rest of the bottle and shake well. Your shampoo will get diluted and it will last longer than usual. This diluted shampoo solution will be much easier to apply. 6. 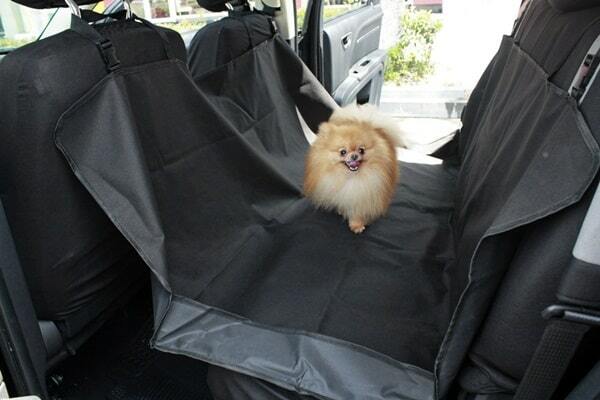 Seat cover for your car: Carrying a dog in your car is going to be much easier now. Make a hammock style seat cover for your back seat. Put your dog inside now this will save your dog from falling down the seat and getting hurt. 7. 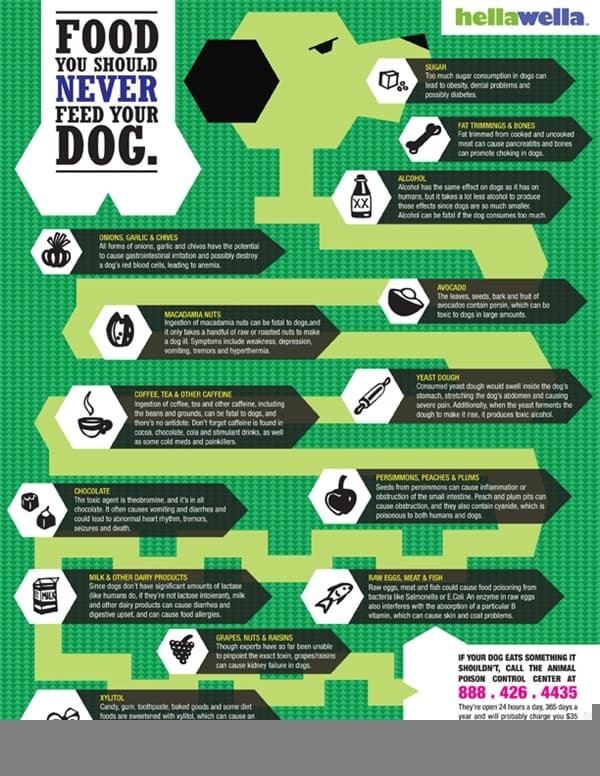 Toxic Food Chart: Consult with a veterinarian about the foods that are toxic for your dog. Make a chart on your own and stick it on a wall at your home. This will help you out to avoid these foods. 8. 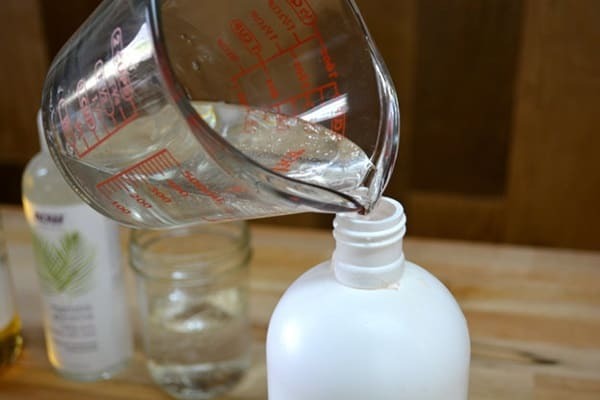 Make your own shampoo: Now you can make shampoo for your dog at home. Take a cup of vinegar, a cup of dawn and 1 quart of warm water. Massage it all over your dog’s body and keep it for 10 minutes. You will see that all the fleas are floating in the water. 9. Summer dog treat: Here is an amazing recipe for your dog during summer time. 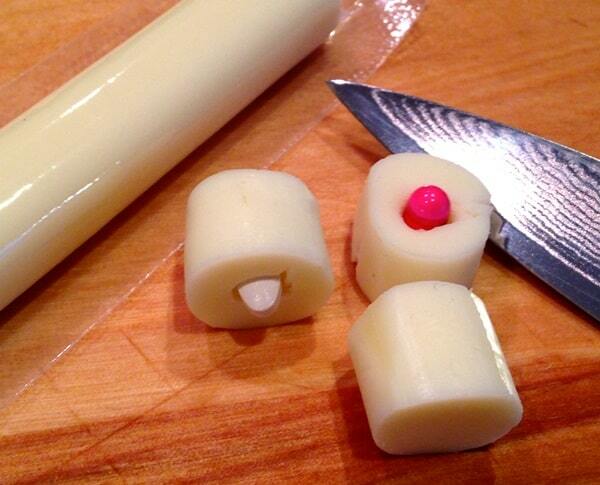 Take an apple and cut it into small pieces. 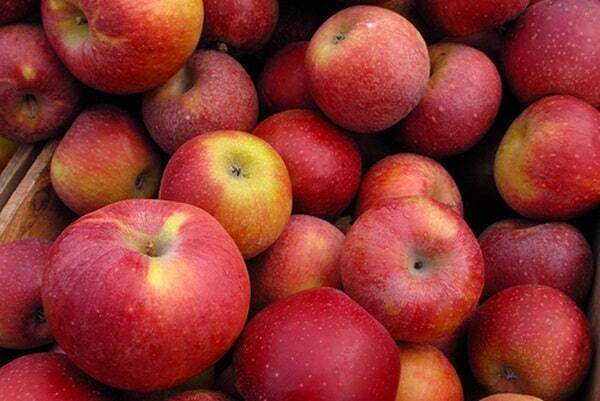 Take the ice cube tray from your refrigerator and store these small apples in it with small amount of water. After some hours of refrigeration they will become small ice cubes. 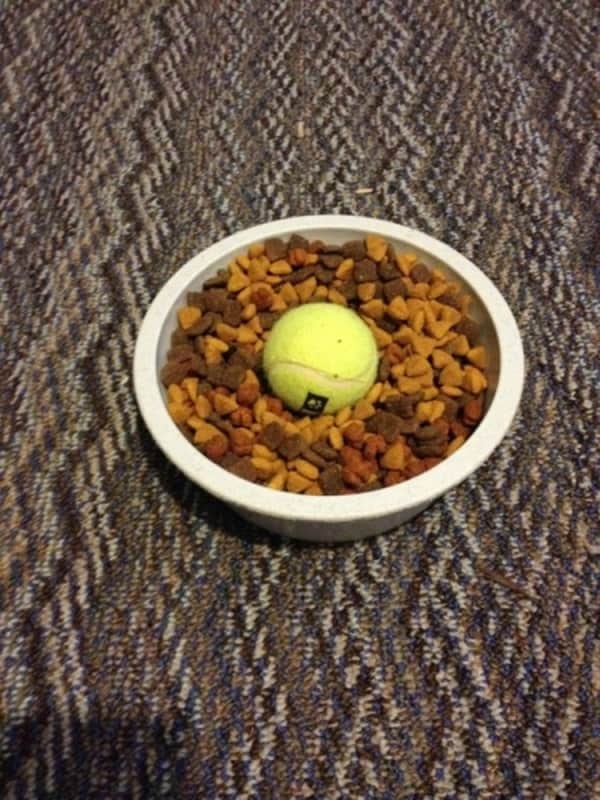 Serve it to your dog as a treat. 10. 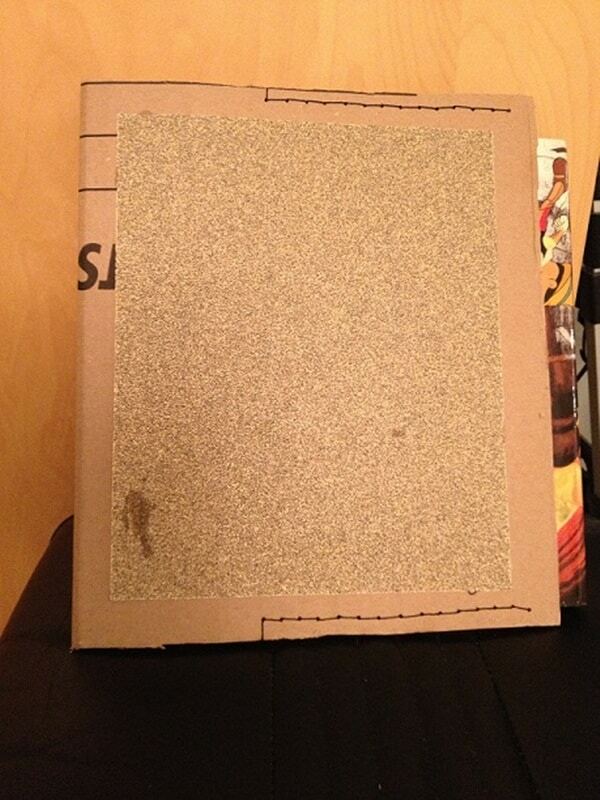 Nail File: Take a piece of wood and stick sand paper on it. Train your dog to rub their nails on it. This is a great way to entertain your dog plus your dog’s nail is getting filed. 11. 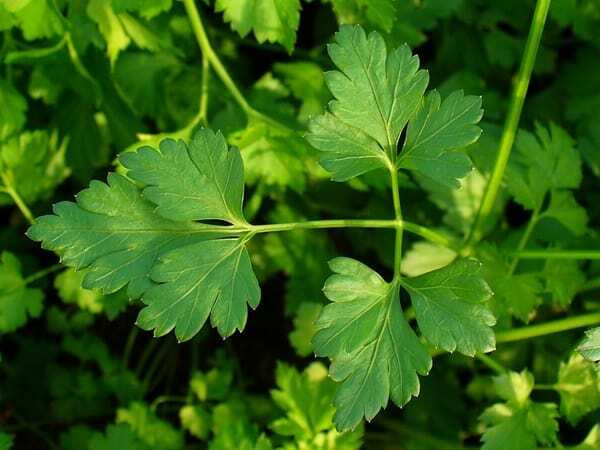 Flavoring dog food: Before giving dog food add some small pieces of parsley to add a fresh essence. 12. 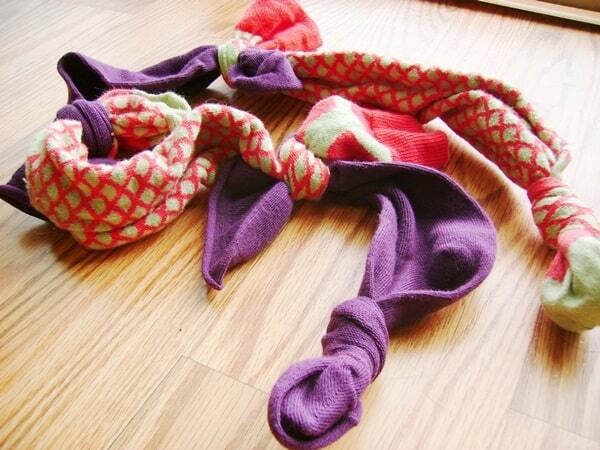 Make pill pockets at home: You can make pill pockets for your dog now on your own. Just you will need half cup milk, one cup flour and half cup crunchy peanut butter. Mix these three very well and make at least 12 pill pockets from it. 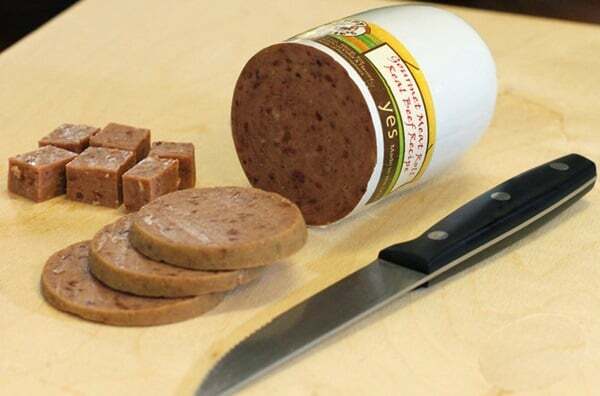 Store it in a fridge and use it for some days. 13. Brushing technique: If brushing your dog’s teeth is a tough deal, then there is a way to make the process easy. Take a chewing toy and apply toothpaste on it. 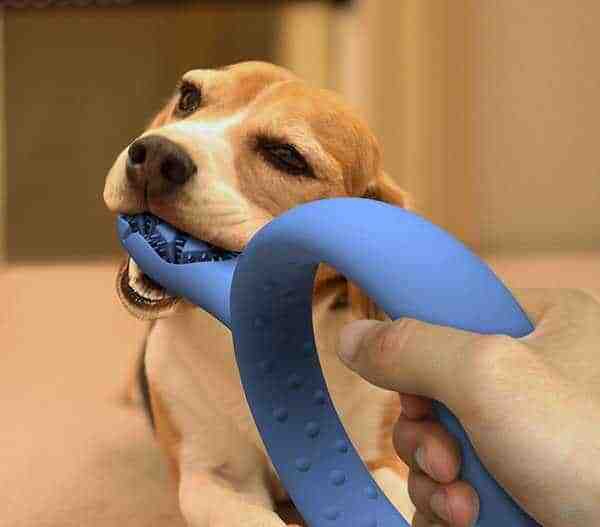 Give the toy to your dog they will enjoy it over time and the teeth will also get brushed. 14. Reading and playing simultaneously with your dog: If you a have a lot of things to study, tie a rope toy with your leg and play with your dog and at the same time do your reading activity. 15. 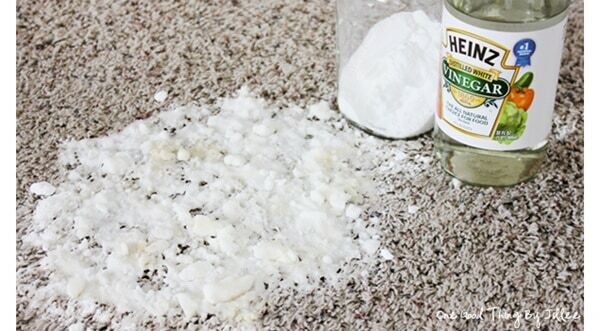 Get dog urine out of carpet: If you are out at your friend or relative’s home and your dog has urinated on a floor carpet, there is a way to get the urine out of carpet. Take some baking soda and pour over the spot. Let it stay for some time and then use vacuum cleaner or a sweeper to remove it. 16. Way for fast eaters: Tensed about the fast eating of your dog. While giving the dog food put a ball in the food tray these will serve as an obstacle while eating. This will not allow your dog so fast. 17. Flavored water for your sick dog: If your dog is sick and dehydrated add some chicken broth in the water to make it flavored. 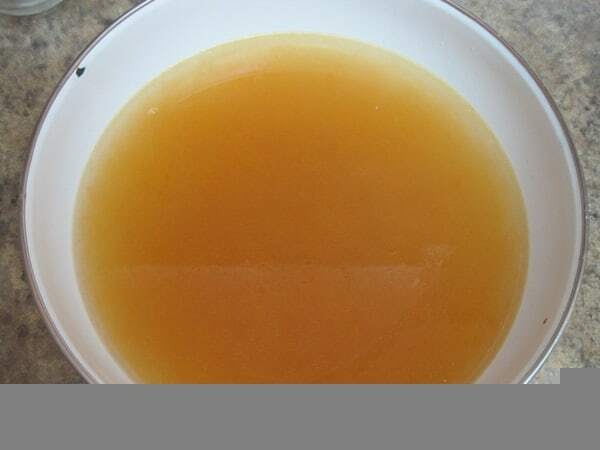 Remember to use low-sodium chicken broth. 18. Lamb roll technique: Don’t give the full lamb roll to your dog, instead cut it into several small pieces and give your dog. It is a very cost effective way as well as healthy for your dog. 19. 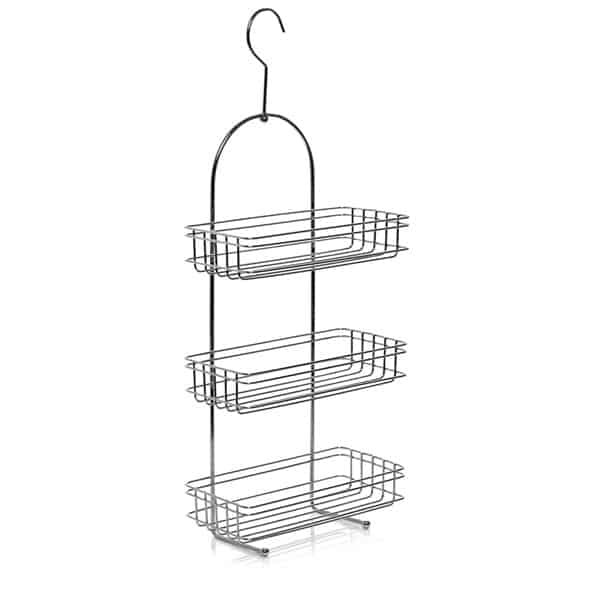 Dog stuff storage: Hand a shower caddy to make great storage solution for your entire dog’s stuff. 20. 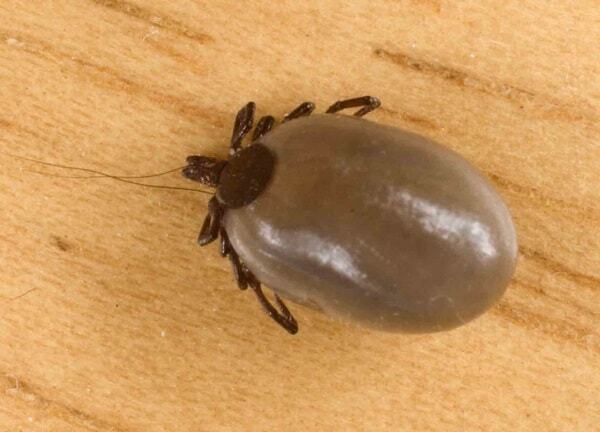 Easy tick removal: If you are noticing tick on your dog’s body immediately take a cotton ball soak it in liquid soap. Now swab the tick with cotton ball for a few seconds.